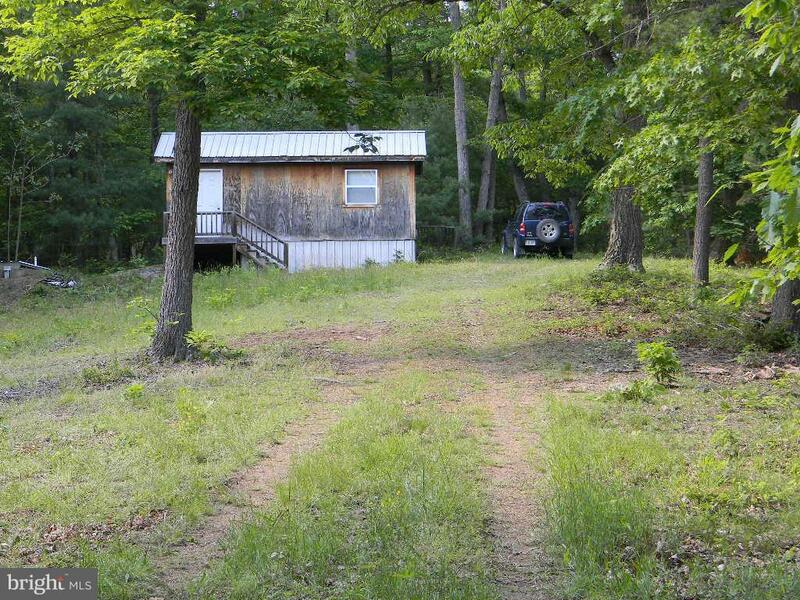 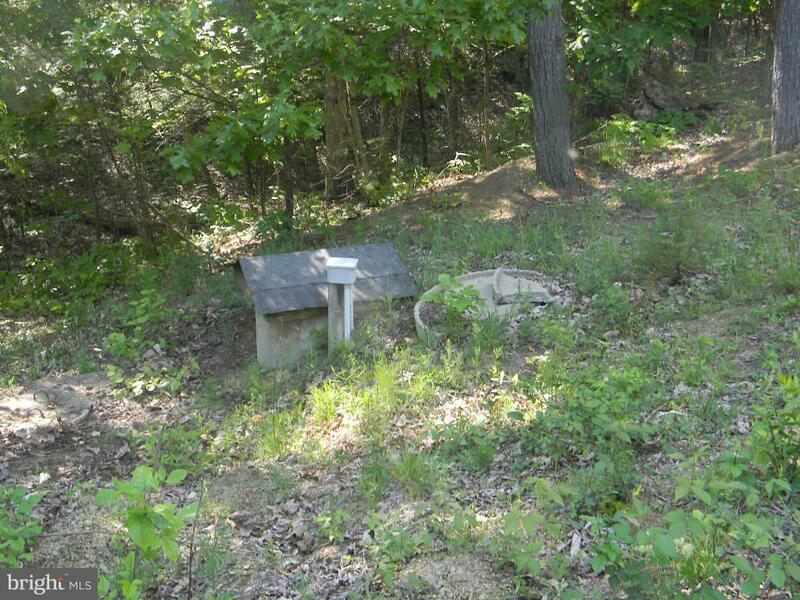 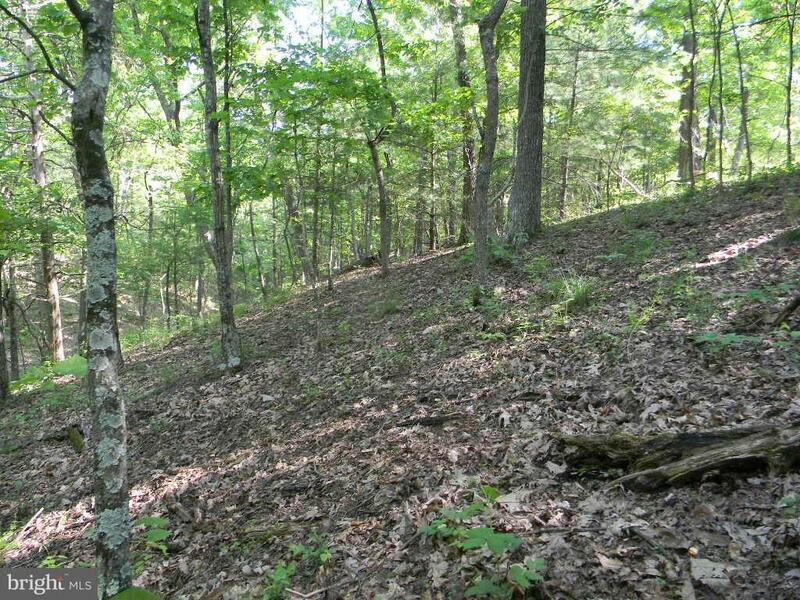 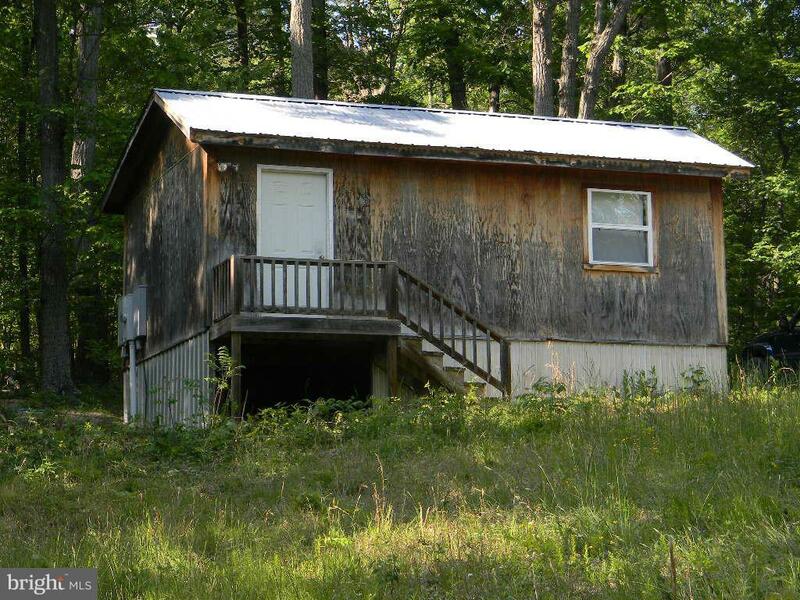 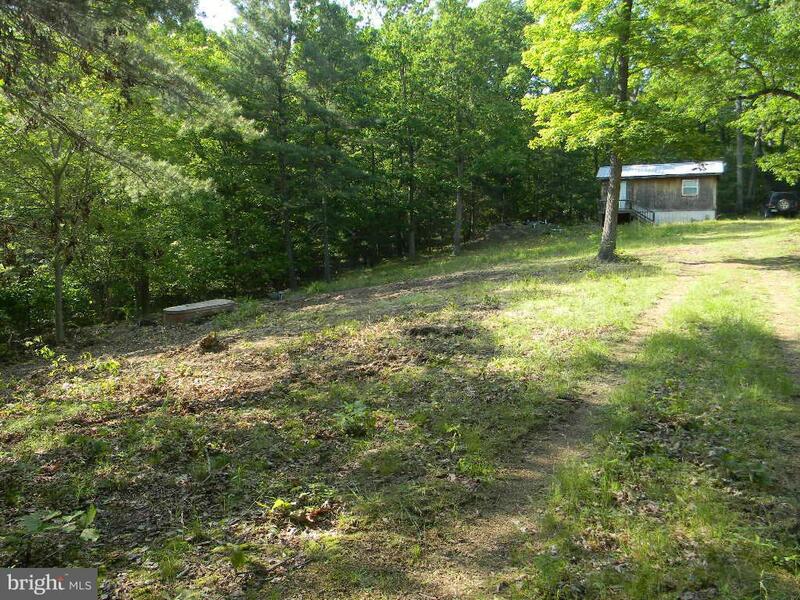 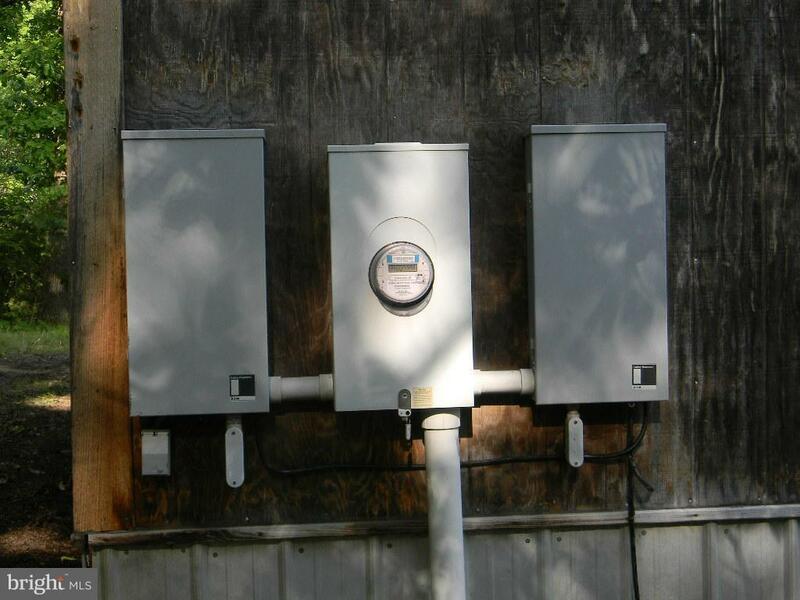 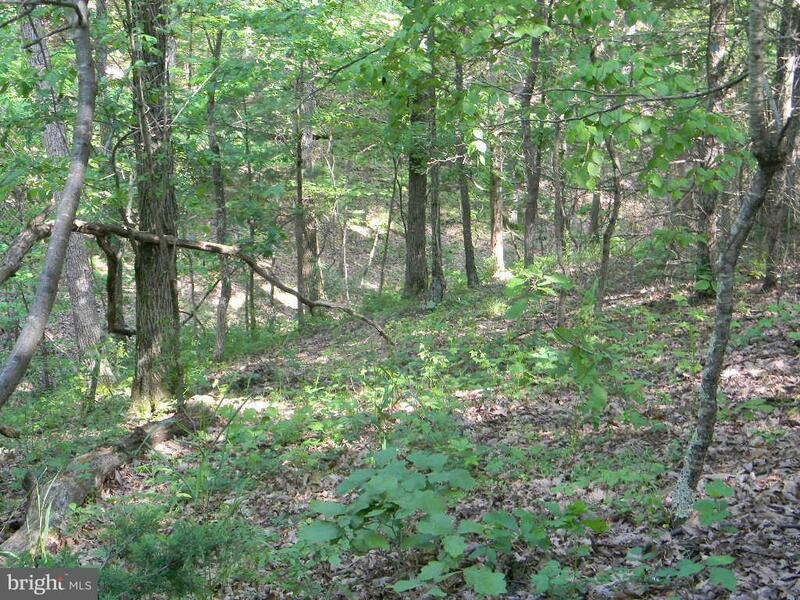 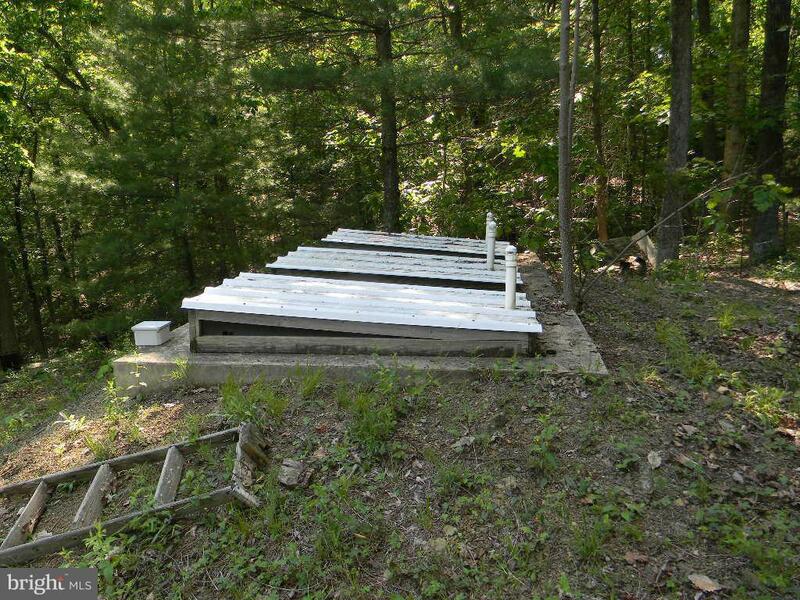 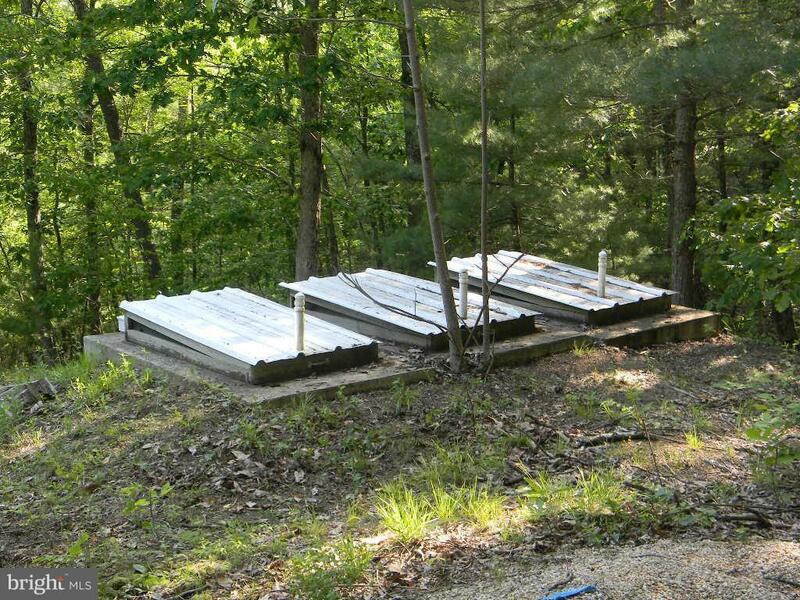 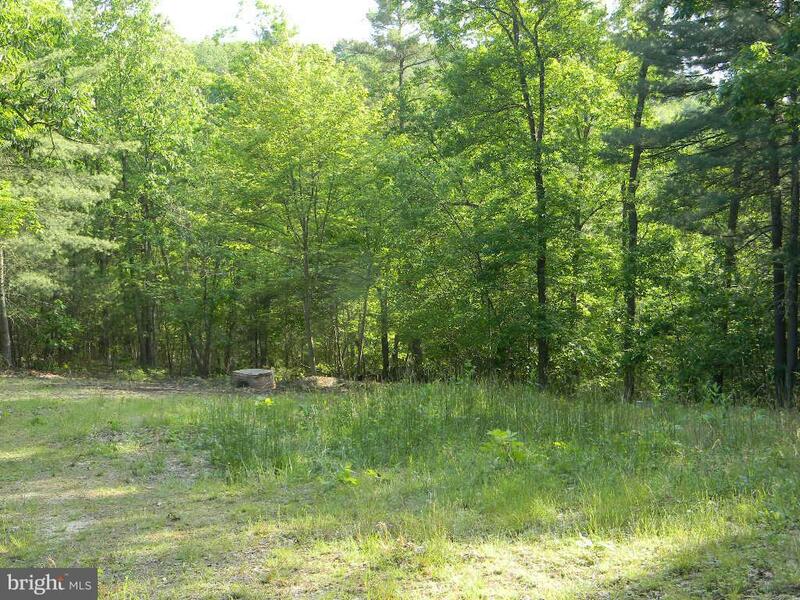 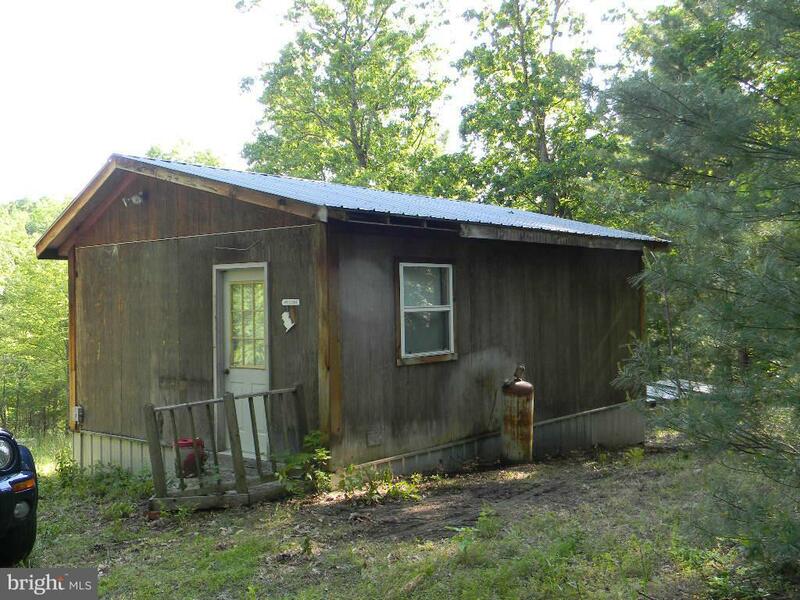 5 +/- Acres on 2 mostly wooded lots, with a Sand Filter System installed on upper lot, no well, 384 sq ft Unfinished Cabin or Storage Building, underground telephone and electric (400 Amp) service. 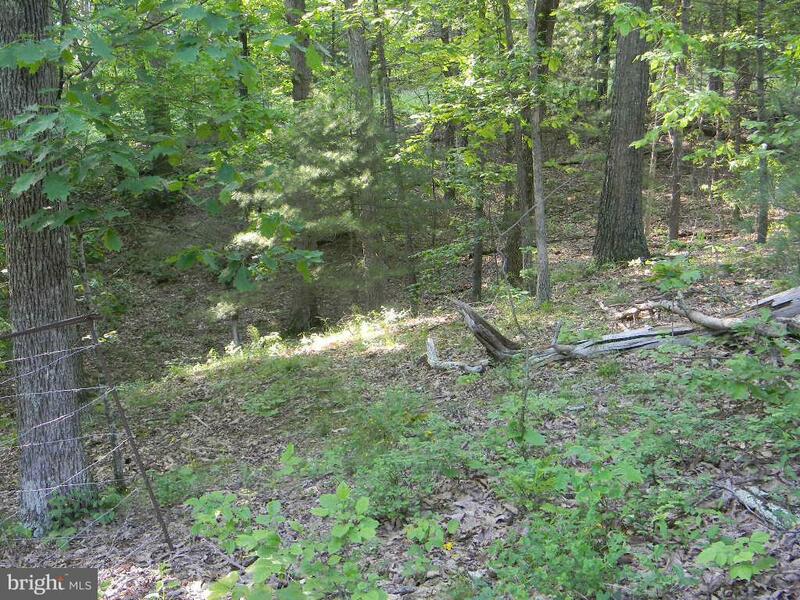 Cleared area to build on with the potential for views after clearing some trees. 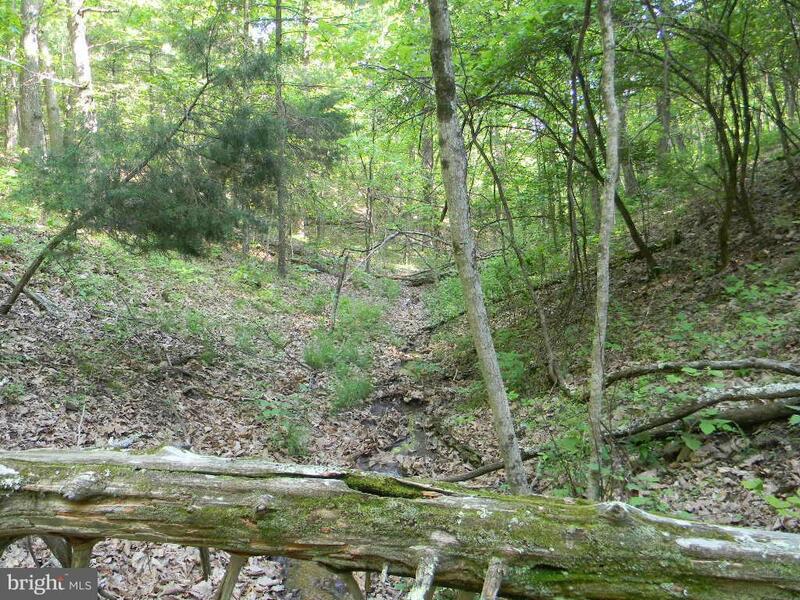 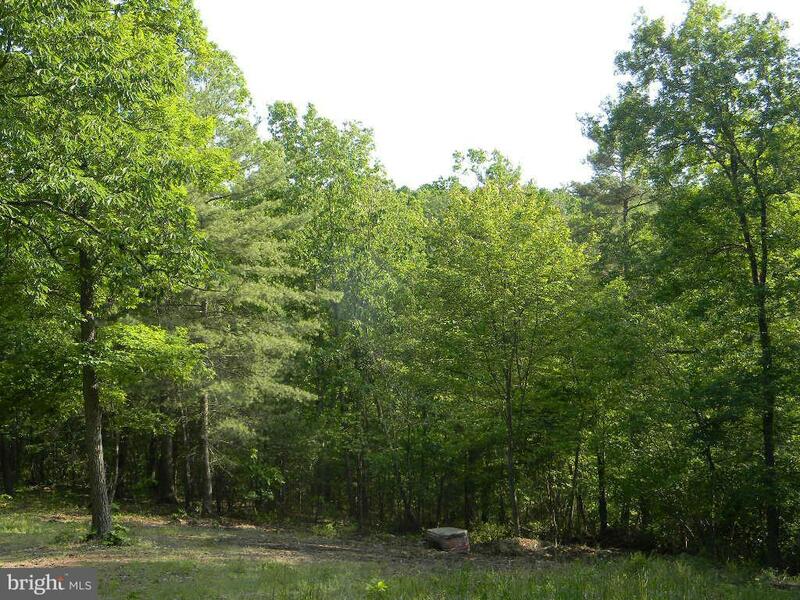 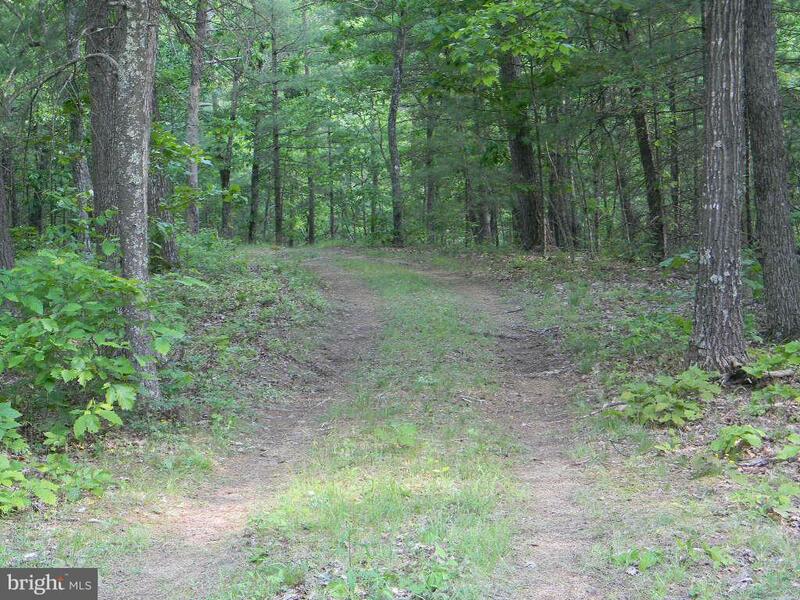  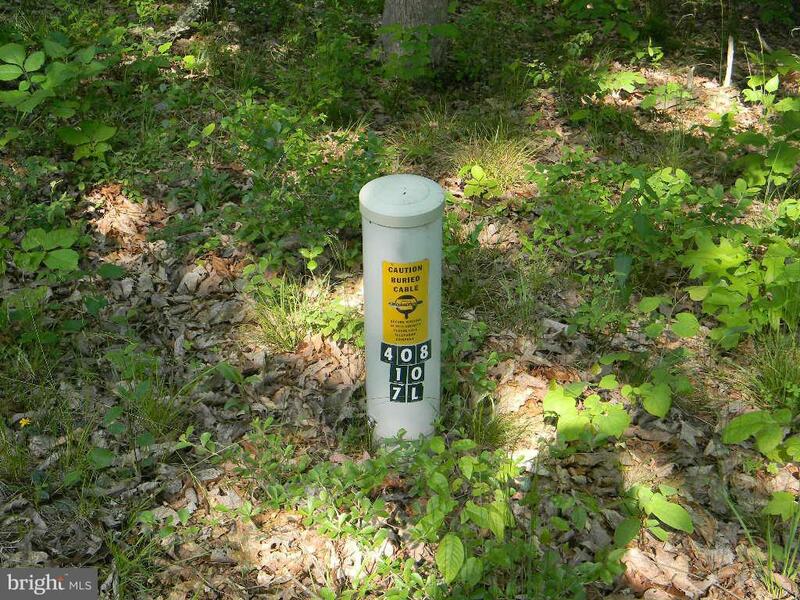 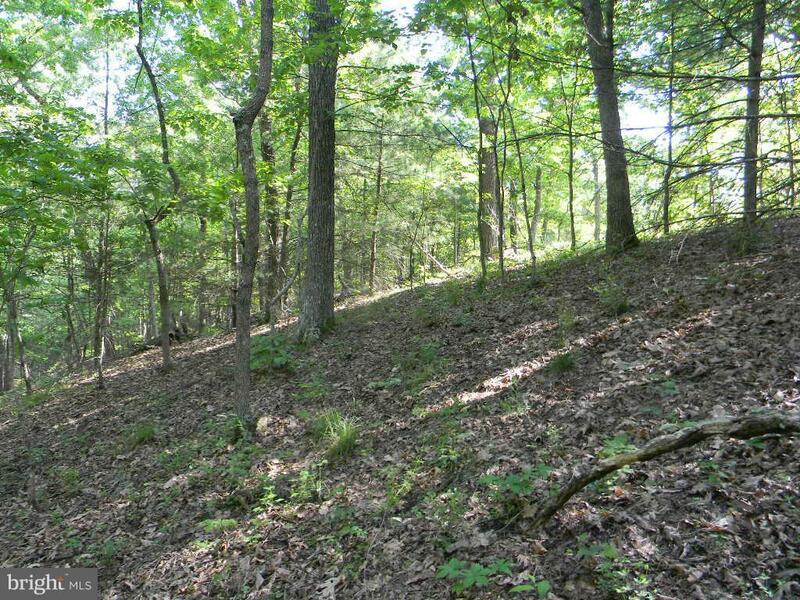 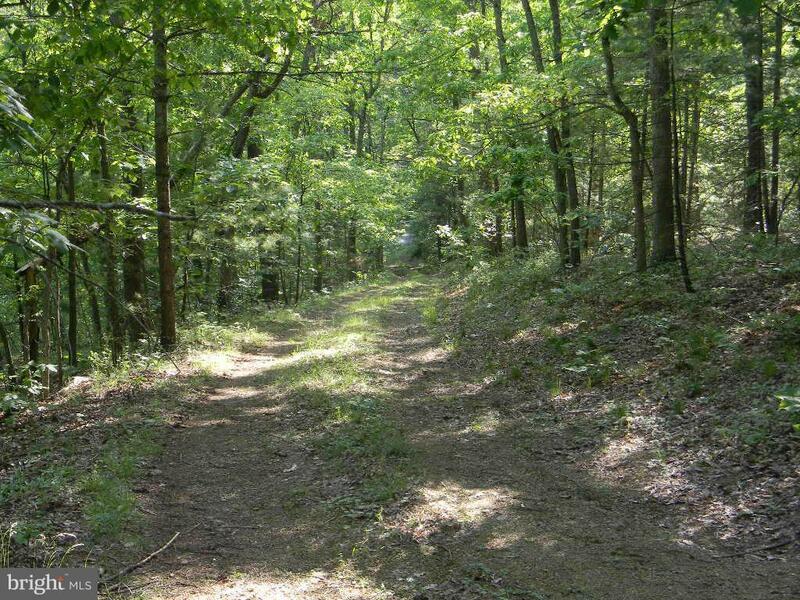 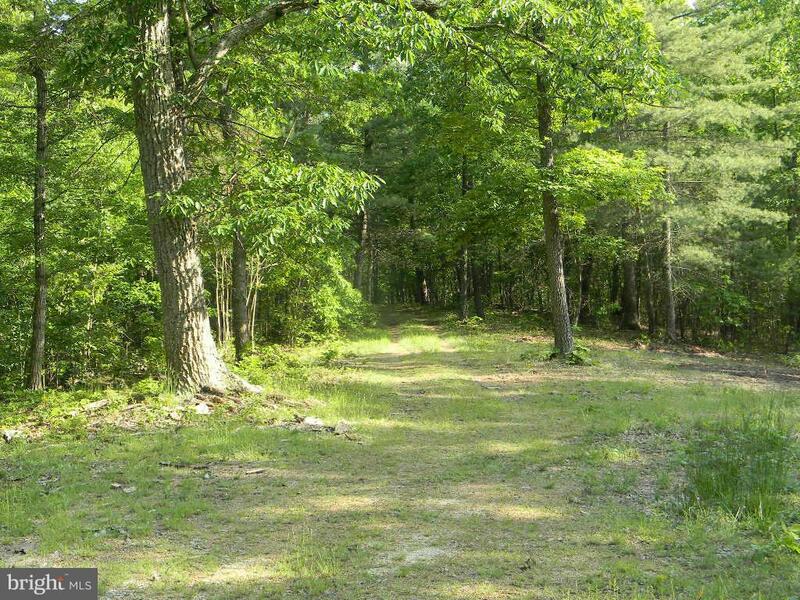 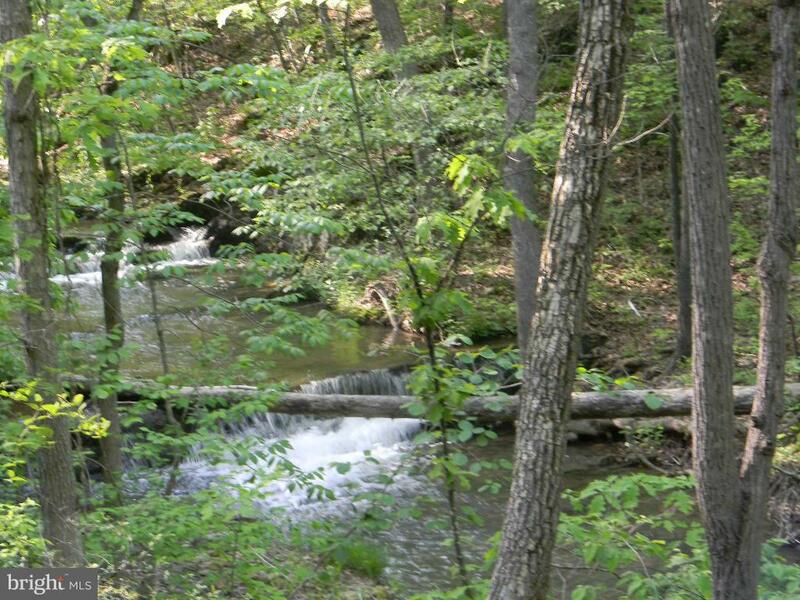 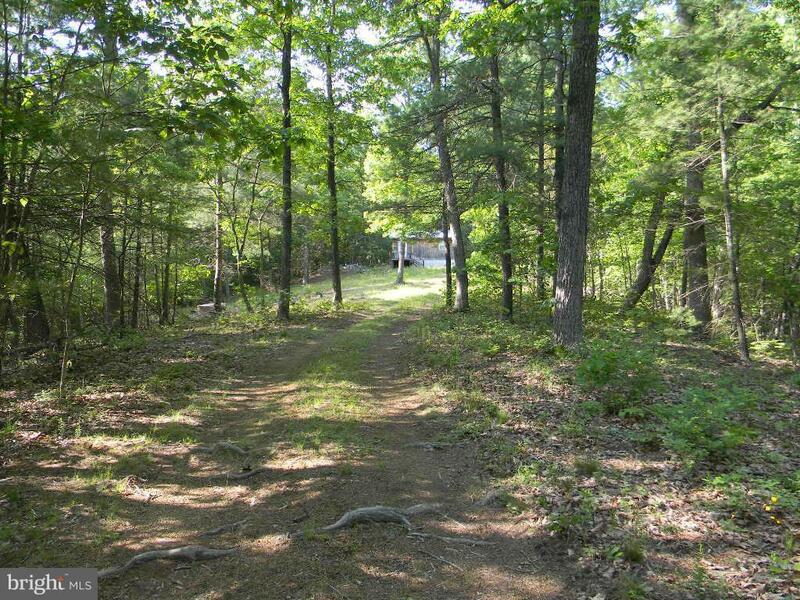 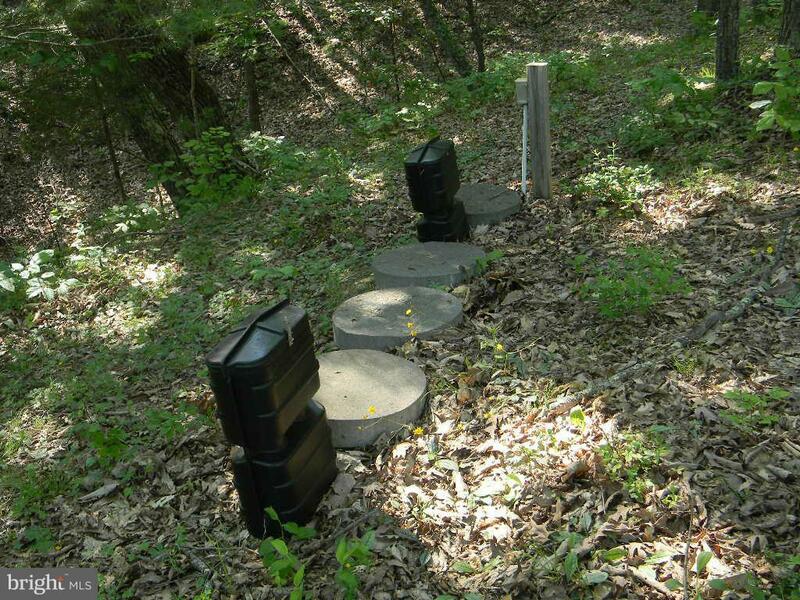 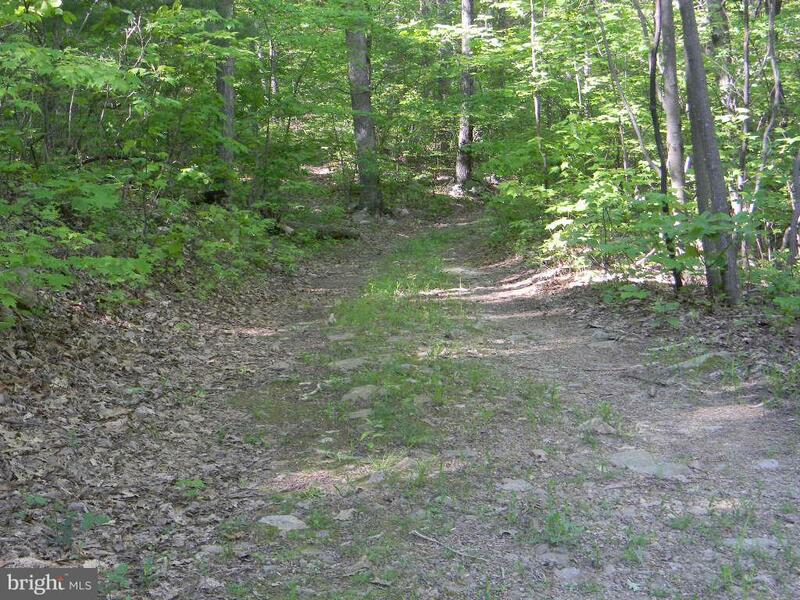 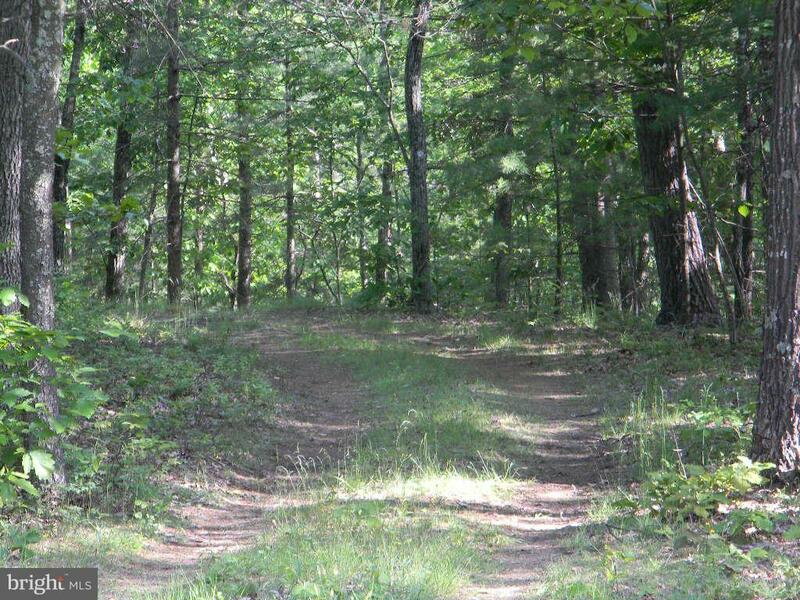 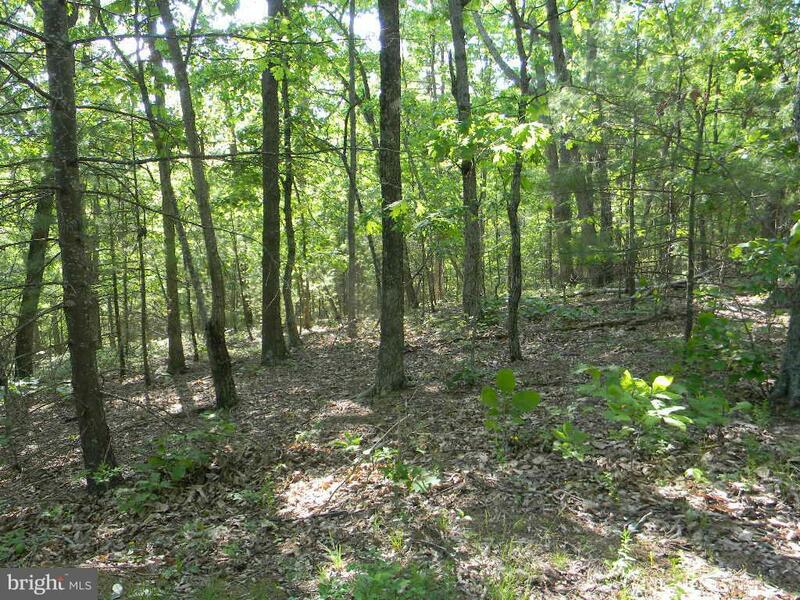 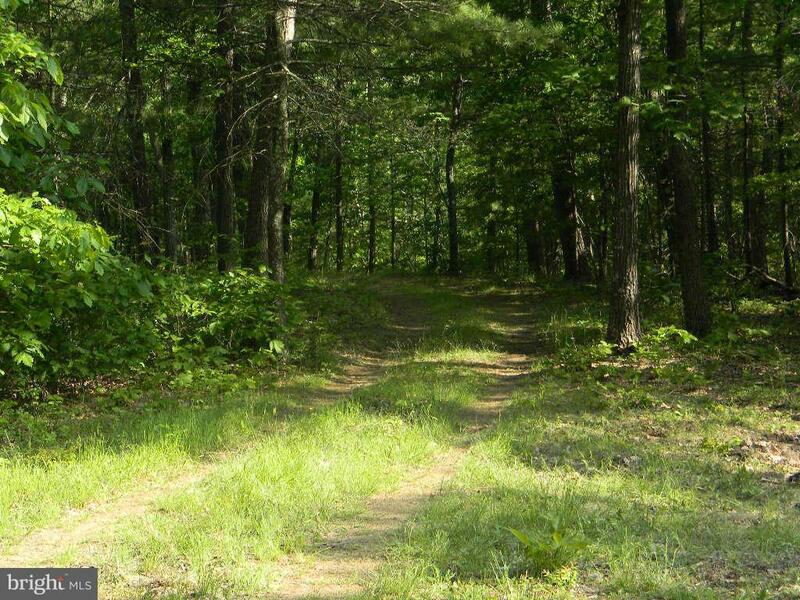 Great property for cookouts/picnics/camping/recreation/2nd home or permanent residence. 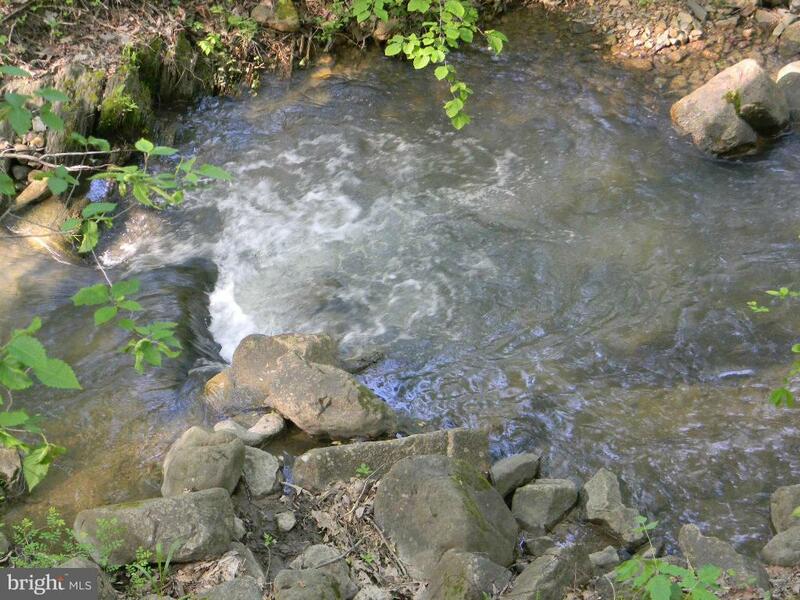 Nice creek on lower area of lot.